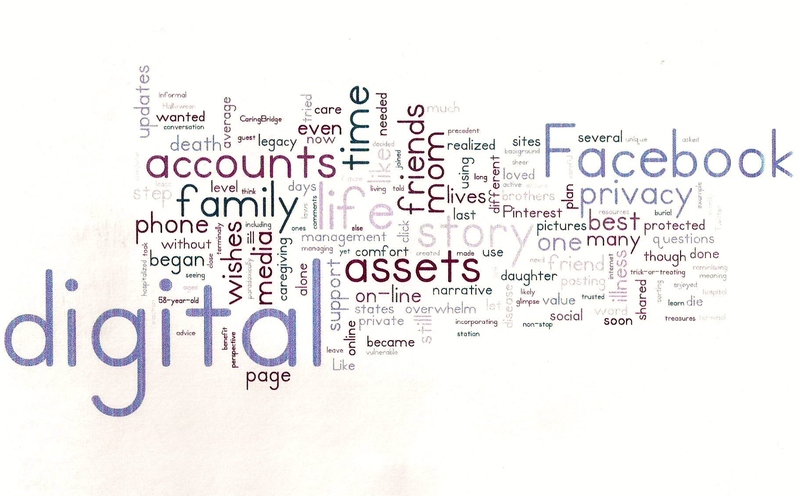 When a person dies, their digital footprint persists. Digital providers assume ownership of Intellectual property (IP) created on their servers. Family and workgroup attempts to archive or maintain deceased works are blocked. We worked within system permissions shared by the creator. Edit (update), Delete, not possible, without creator account access. Providers reluctant to discuss or allow access to deceased work,(IP). Everyone needs to learn provider policies and legal requirements for establishing a “Legacy” path of transfer of ownership.